Here is a short summary of the webpages I visit the most. 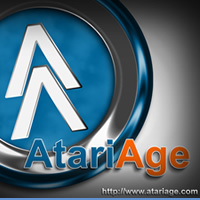 If you want to know more about the classic Atari or retro collecting, please visit these sites! 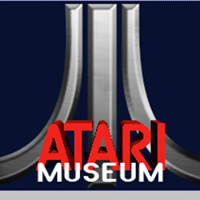 Atarimuseum.nl is also on Facebook! With more pictures, more stories, more everything! This is my webshop. Fair prices for all retrobrands, a lot cheaper than Ebay! Pokey, the only Dutch Atari magazine in the nineties. With a lot of articles written by me. The largest still excisting Atari User Group in the world! I am Fred_M on the forum. 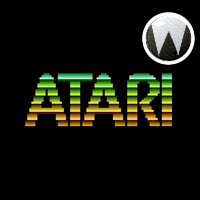 Atariwiki: the best and most serious Atari preservation site on the internet. 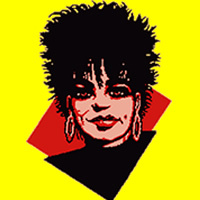 The best Atari forum on the web. You can find me there with username Fred_M. 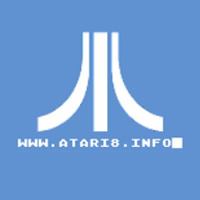 One of the largest Polish sites about Atari 8-bit. My fellow collector from Germany. 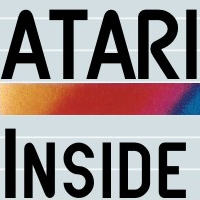 Great site dedicated to the European Atari releases by Marceau Mallard.